This spacious room, featuring a twin bed with a wooden headboard and side tables, and arm chairs along with a coffee table, comfortably accommodates up to three guests. 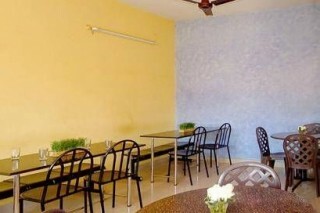 The guest house has a common restaurant to take care of your meals. Rooms have been designed to maximize your relaxation. 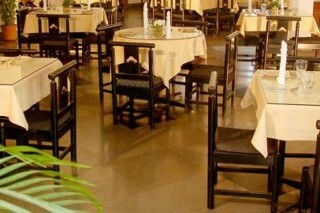 Feel free to take advantage of our amenities as well.Rooms are comfortable and spacious. Bathroom are attached and are in good condition. 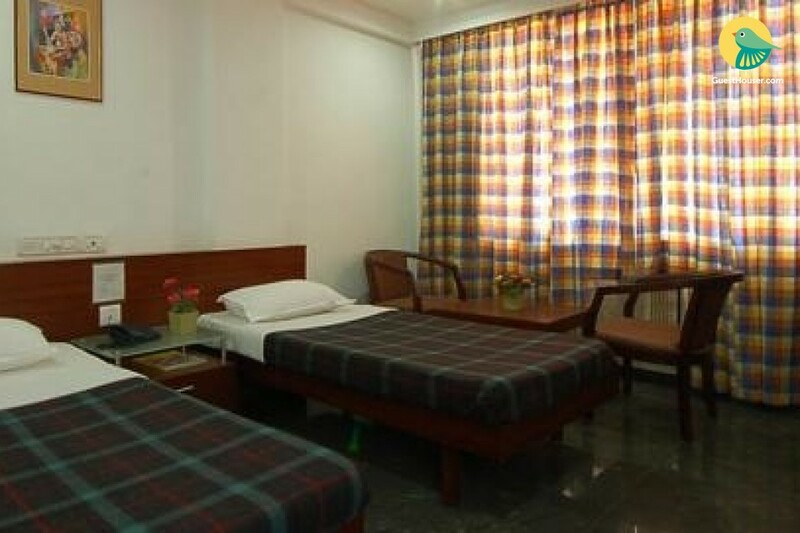 Well-Furnished A.C. room with attached bath with hot and cold water supply, Telephone, Cable T.V., digital Satellite Radio Channels and Room Service. Mangaluru International Airport - 11 Km. Nantoor Bus Stop - 2.1 Km.